GRANT RICHARD SULLIVAN graduated from Robert E. Lee High School in 1964. After graduation, he attended Auburn University, where he earned a Bachelor’s degree in Vocational Agriculture, before returning to school at Troy University and achieving a Master’s degree in Education. 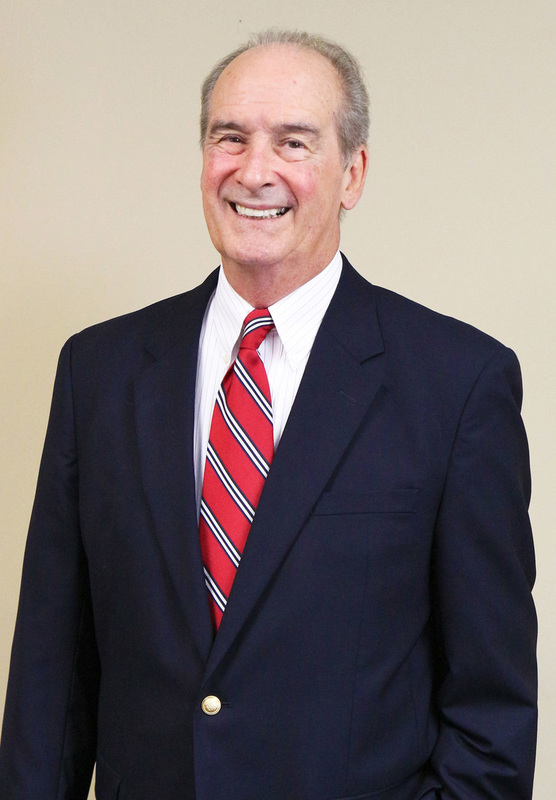 After college, Grant taught in the Montgomery public school system for a few years before joining Aronov Realty in 1970. In less than five years, Grant rose to become Aronov’s top sales associate and eventual Sales Manager for the entire residential division. Grant left Aronov in 1978 to open Grant Sullivan Real Estate. In 1983, Lowder Realty purchased Grant Sullivan Realty, where he stayed on as Sales Manager for the listing division. In 1988, Grant returned to Aronov to work in their commercial real estate division. In eight of the next ten years, he was the top Commercial Sales Associate for Aronov. 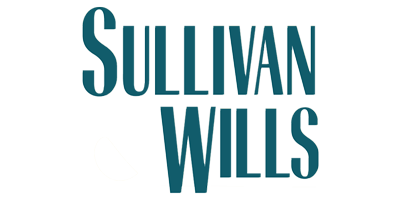 After an incredibly successful decade with Aronov, Grant opened Sullivan & Wills Realty with his friend and business partner, Jerry Wills. Since its inception in 1998, both Grant and Sullivan & Wills Realty have thrived in this newest venture, focusing in commercial sales, leasing, development and property management. Wishing to give back to the city he loved, Grant and his partner Jerry Wills co-founded the Public Safety Insurance Fund, a non-profit organization which provides free life and accidental death policies to over 2,500 policemen, firemen, sheriffs and troopers all across the state of Alabama. At the time, the PSIF was the only non-profit organization of its kind, nationwide. In fact, the idea was so unique and successful that Grant and Jerry’s efforts were celebrated by the Alabama House of Representatives. Grant is a member of the First Baptist Church, the National Association of Realtors, the Montgomery Area Association of Realtors, the Montgomery Chamber of Commerce, and the Committee of 100 with the Montgomery Chamber of Commerce. He has also served on the boards of several other charitable organizations. Grant was honored as Citizen of the Year by the Montgomery Police Department for his charitable efforts. He was also presented the President’s Award by the Council on Substance Abuse, and was inducted into the Lee High School Hall of Fame. Grant has two sons, Blue and Jody, and is married to Marie Smith Sullivan.